Diplomacy of the 21st Century. Challenges and Practice is a state of the art Master’s degree programme for those interested in a future career in embassies and diplomatic missions, international organisations and corporations, ministries and public administration. The Academic Supervisor of the Programme is Ambassador Grzegorz Dziemidowicz – one of the leading experts in the field and former Polish Ambassador to Greece, Egypt and Sudan. Social media and current forms of communication have greatly influenced contemporary diplomacy, making it more interactive and subject to feedback from the public. However, as a result of the continuous development of new media, diplomacy faces challenges that our students analyse in class with experts and practitioners. 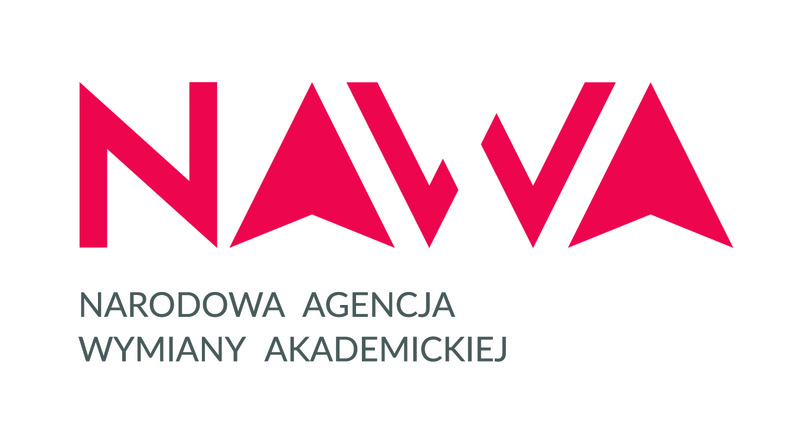 Study at Collegium Civitas – modern, multicultural university in the heart of Warsaw, Poland! Choose our Diplomacy of the 21st Century programme and you will have the opportunity to develop a multidimensional perspective on contemporary diplomatic practice, as well as gain knowledge about interactions between international organisations and institutions rooted in different cultures. The curriculum is conducted in English, which means you can improve your language skills and increase your chances of finding a dream job in an international environment. how to evaluate data, information and ideas critically.